Most treatment for high blood pressure is noble in its intent. High blood pressure is linked to heart disease and strokes, so doctors feel a sense of urgency in diagnosing the ailment and immediately prescribing the proper treatment. But the medicine doesn’t usually identify the underlying cause of high blood pressure, nor change the factors that contributed to it. So over a long period of time, and without a correction of those factors, the treatments for high blood pressure can become as dangerous as the disorder itself and still lead to serious issues. Dr. Michael Rothman and his staff at MD Wellness understand how important it is to lower high blood pressure naturally as well as how vital it is to provide a detailed description of high blood pressure so that patients realize that unconventional treatment for high blood pressure doesn’t work. High blood pressure happens when the red blood cells, minerals, fats and proteins in the blood begin to precipitate and form sludge. At this point, patients begin developing high blood pressure because the heart must work harder to pump the blood because the sludge cannot flow into the capillaries. And while medication addresses this problem, it does not solve it. MD Wellness provides a responsible treatment for high blood pressure that improves a patient’s health while lessening his or her reliance on medication. We’ll identify the cause of the high blood pressure, whether it is a common diagnosis such as obesity, genetics, bad diet, electrolyte stress or something that often goes untreated such as wrong minerals, PH imbalances and a lack of water in the bloodstream. To lower high blood pressure naturally involves avoiding ALL exposure to aluminum, which includes cutting out all canned foods, beverages and cookware as well as no longer consuming or using commercial table salt, commercial baking powder, antacids and deodorants. Our treatment for high blood pressure will also optimize the nutrition of a patient. In order to achieve a metabolic balance and healthy weight, limiting mineral intake and emphasizing the consumption of large amounts of spring water first thing every morning so that kidneys can flush out some of the minerals that have accumulated, are necessary first steps. At MD Wellness, our philosophy is in our name, which stands for “metabolically directed wellness.” We believe that all chronic ailments such as high blood pressure are related to an imbalance in the system, but too many doctors try to treat the ailment without finding what is causing it in the first place. We believe in “find the cause, fix the cause” in hopes of giving our patients a better quality of life moving forward. 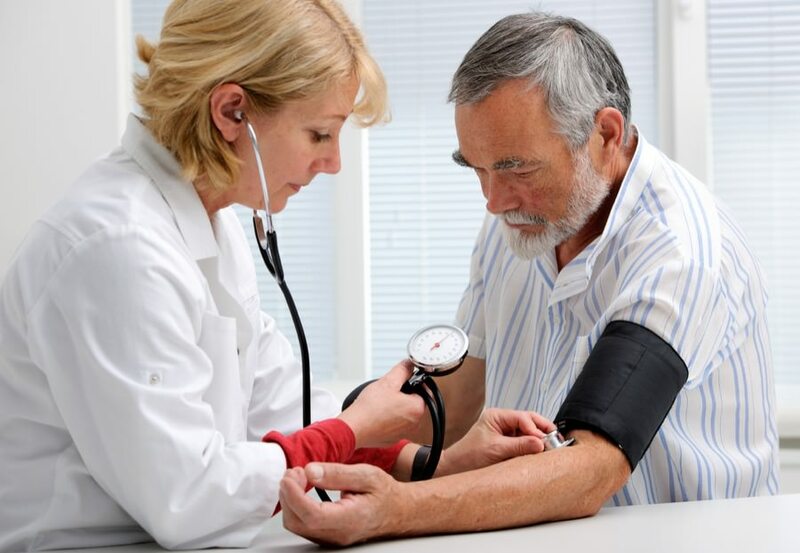 To learn more about MD Wellness, our treatment for high blood pressure and how we can help lower high blood pressure naturally, contact us today by giving us a call at (732) 268-7663 or emailing us at info@mdwellnessmd.com.